Welcome to F&I Magazine’s Online Subscription Services Center. 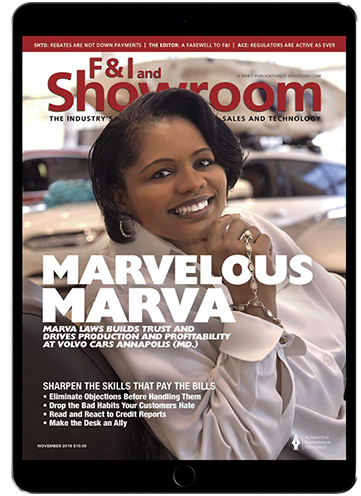 Click here to sign up for a digital subscription to F&I and Showroom, which includes a digital subscription to Auto Dealer Today. 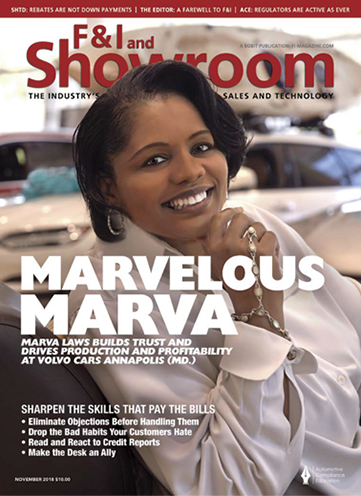 Click here to sign up for the print edition of F&I and Showroom, which includes a print subscription to Auto Dealer Today. Have you moved? Planning to move? Don't miss a single issue, make any necessary address changes today. Do you need an article or issue that we have published in the past? Order one today!